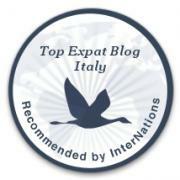 Here is a quick link break down of the Top 10 Lists on Sardinia, Italy. If you’ve found them useful, please let me know. If you have any questions about your trip to Sardinia, please contact me here. 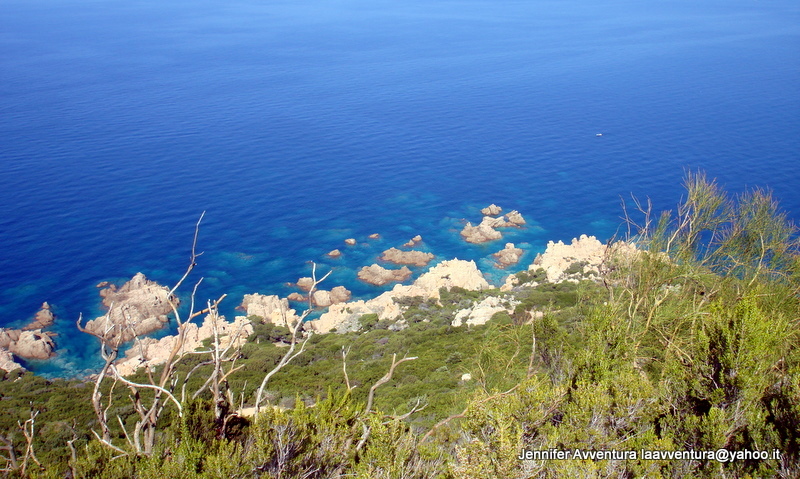 Love reading your blogs, Sardinia looks so beautiful! Going there on our honeymoon in 3 weeks time for 15 days. If you were to recommend a travel itinerary for this time where would you go, we fly in and out of Cagliari! Good day Gav, Congratulations on your wedding and honeymoon, you’ve chosen a beautiful place. I don’t have experience in the south of the island and can’t recommend a decent itinerary for you. Maybe visit Sant Antocio, an agriturismo … will you be renting a car? Yeah the plan is to get a bus/ train to alghero and then hire a car working northwards and then east and down along the east coast till we get to Cagliari again. Was interested in what you would recommend in terms or timeframes in each place and should we book all accomodation in advance or are there places that are not online that we can just walk into and stay when we find with the car? Hey, we will first be getting a bus/train to alghero. Then we plan to hire a car (which I think is probably essential) and travel northwards and then east and down along the east coast. I am wondering could you recommended perhaps hoe much time does each place deserve?.. Also should we book all accomodation in advance or is it possible to find places while driving around that maybe are not online and have availability. Just not to have a rigid structure. Hello, I do suggest booking places in advance, especially places in larger cities like Alghero, Cagliari, Sassari etc … Hiring a car is your best option as local transportation can’t be relied on at best. I think you mentioned that you’d be here for 3 weeks, which is a good time to see what you want. Don’t plan too much in advance as the island offers many surprises. Have fun and if you need anything else just ask. love it. So inviting in every way!